(Bloomberg) – The biggest publicly traded life insurer in Norway, Storebrand ASA, is planning a total exit from coal by 2026. They’re one of a widening field of investors withdrawing from the most polluting fossil fuels as the threat of climate change reshapes asset management. The asset manager has already excluded 64 companies with ties to coal since it introduced its first restrictions in 2013. Norway’s $990bn sovereign wealth fund, the world’s largest, cut its exposure to coal after introducing similar rules in 2015. Oslo-based Storebrand, which has $85bn in assets under management, already refrains from investing in companies that get more than 30% of their revenue from coal. Those restrictions will be gradually tightened over the next eight years, it said. The approach gives it time to seek cooperation with other investors and work with the companies at risk of being divested, Storebrand Asset Management AS Chief Executive Officer Jan Erik Saugestad said in an interview. Storebrand will start by excluding companies that get 25% of their revenue from coal. That threshold will be cut by 5 percentage points every second year, until it reaches 5% in 2026. That’s the lowest the asset manager can guarantee given marketing rules and current data reliability, spokeswoman Sara Skarvad said. Storebrand’s new goals follow on from recommendations from the Intergovernmental Panel on Climate Change, which in its latest report called for the near total end to coal-based power production by 2050. 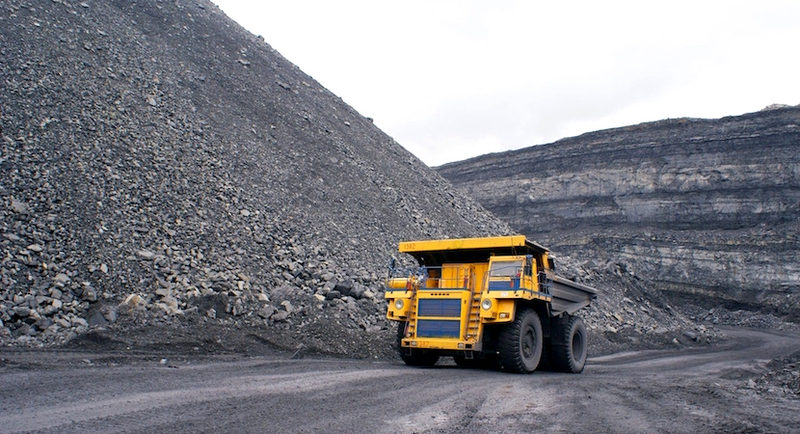 “Coal is clearly the biggest and most pressing challenge,” Saugestad said. While the CEO declined to provide estimates on how many companies would be affected, he said five companies will be followed closely as Storebrand prepares to drop the threshold to 20% in 2020, without naming them. After introducing investment restrictions in 2013, it last year tightened them by dropping firms that develop more than 1 gigawatt from new, large coal-fired power plants. That led to about $17m in divestments, including German utilities RWE AG and Uniper SE. Storebrand fell 0.9% to 67.20 kroner a share in Oslo trading on Friday.